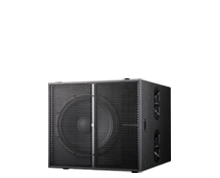 What is Power without Control. 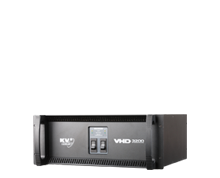 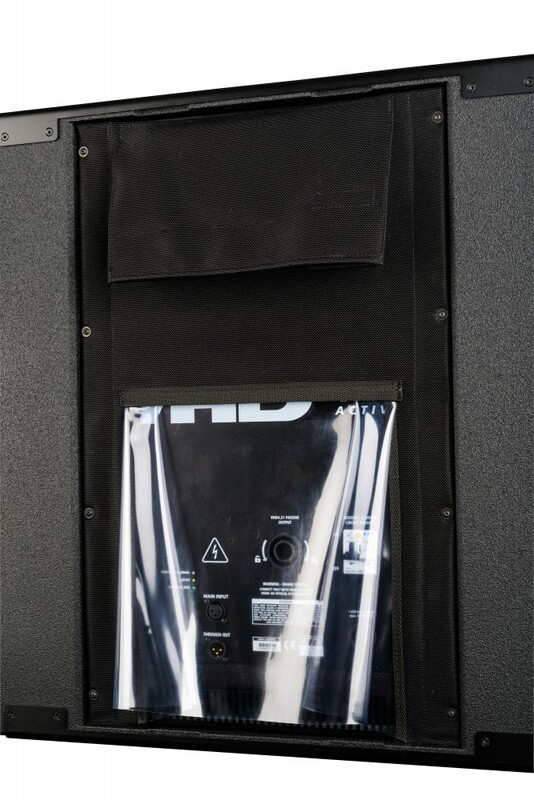 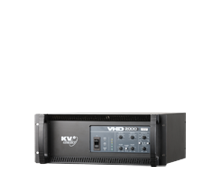 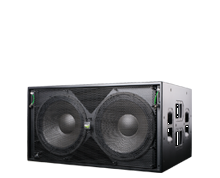 In developing one of the most powerful subwoofer solutions in the world today, our already successful VHD2.21 2x21" subwoofer has evolved to incorporate a revolutionary new Subwoofer Amplifier design, unique to KV2 and featuring Ultra High Current delivery, Immense Power, Exceptional Control, coupled with a class leading 'Green Efficiency' low consumption power supply. 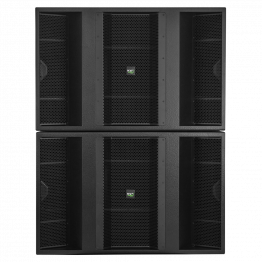 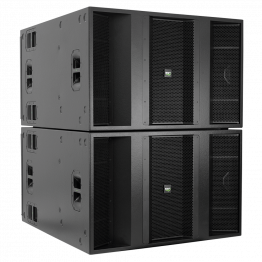 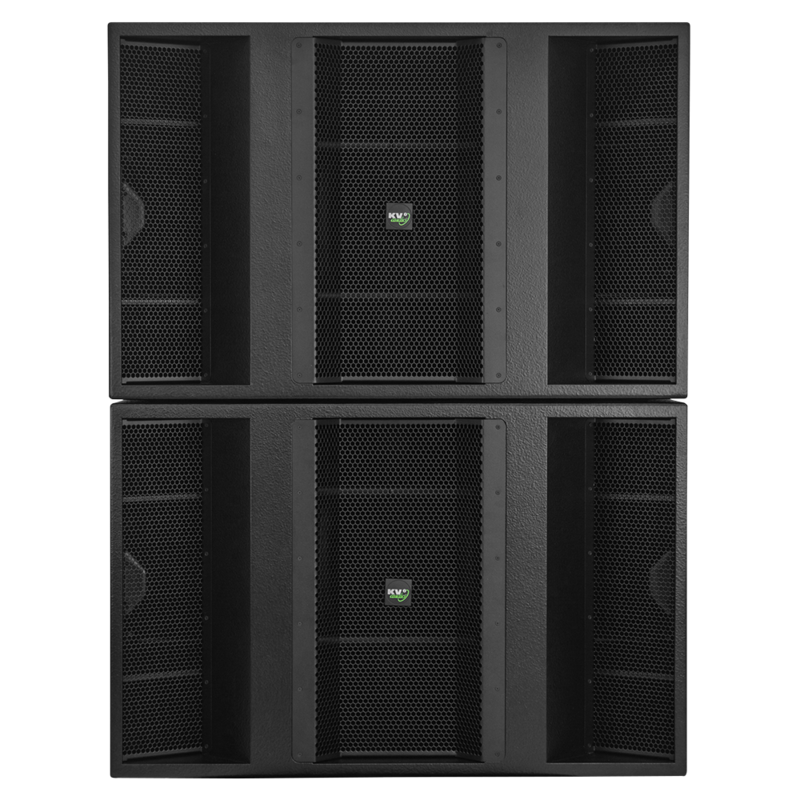 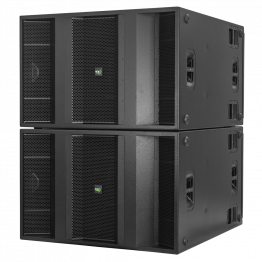 Housing two newly developed large format 21" Woofers the VHD4.21 Active can power an additional Passive VHD4.21 and deliver up to 14,000 Watts of peak power whilst being plugged in to a standard 16A wall socket. 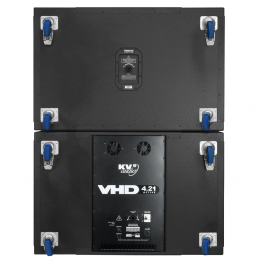 The VHD 4.21 is a truly Amazing product and demonstrates the Pinnacle of KV2's Pioneering Subwoofer technologies. 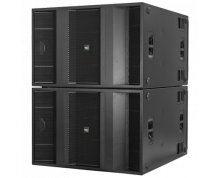 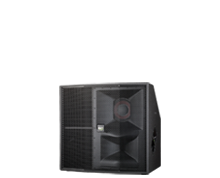 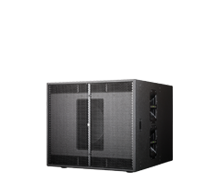 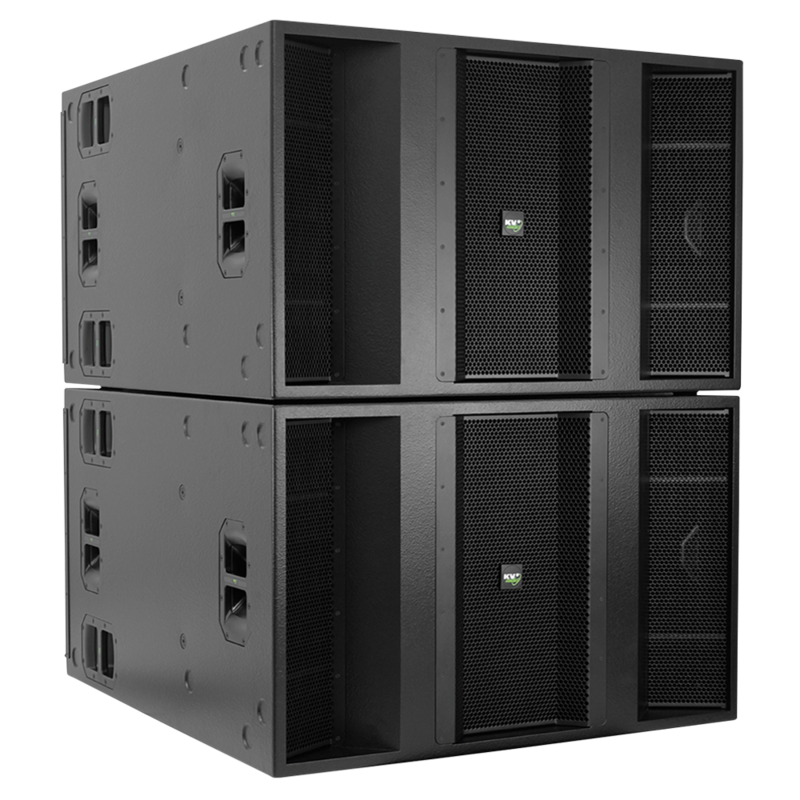 The Ultimate seismic Subwoofer to add to any KV2 Audio or third party manufacturers system. 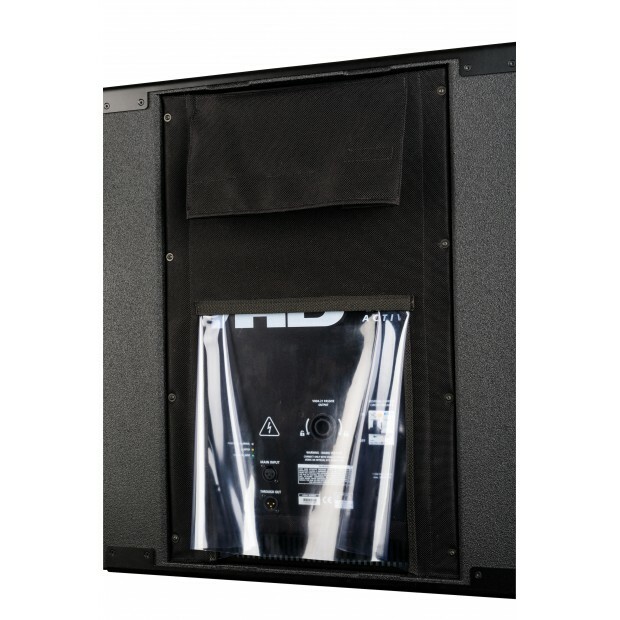 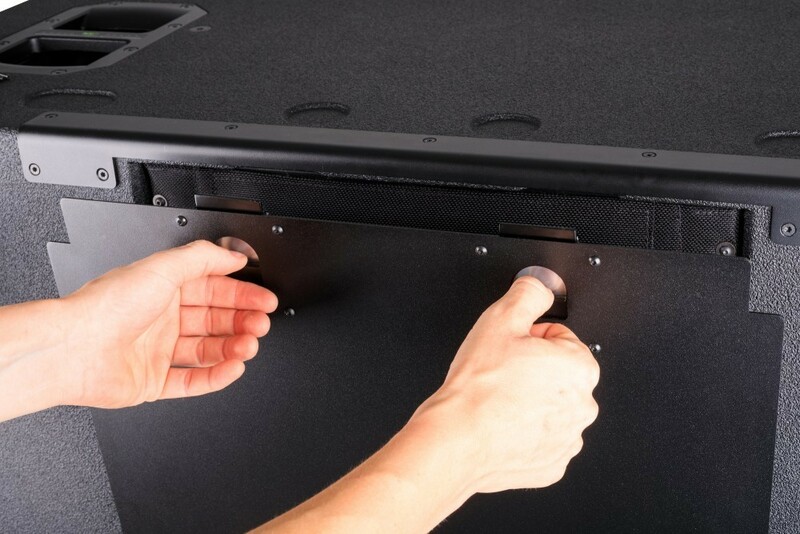 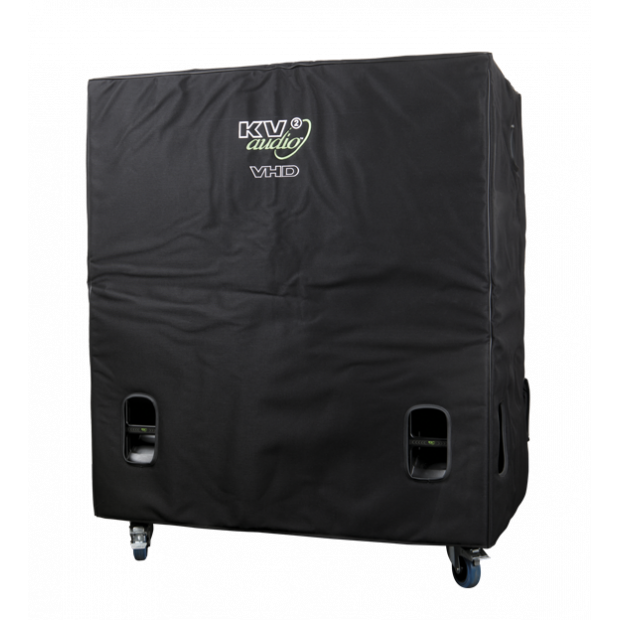 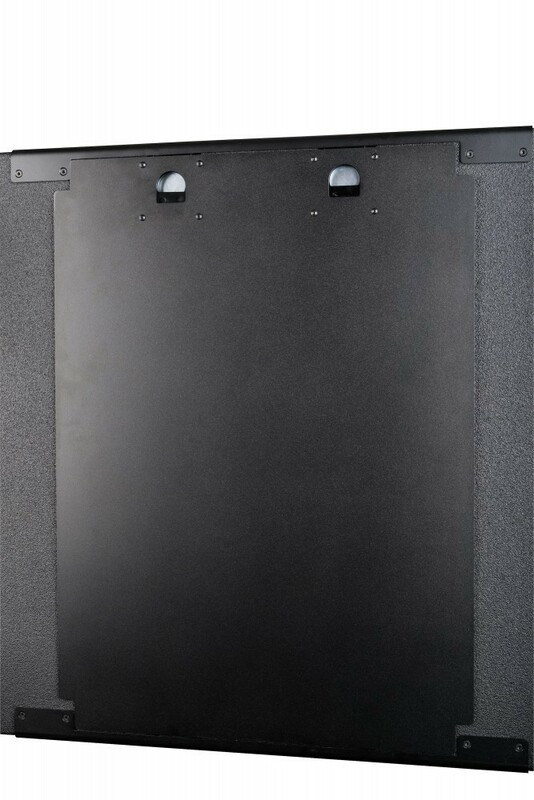 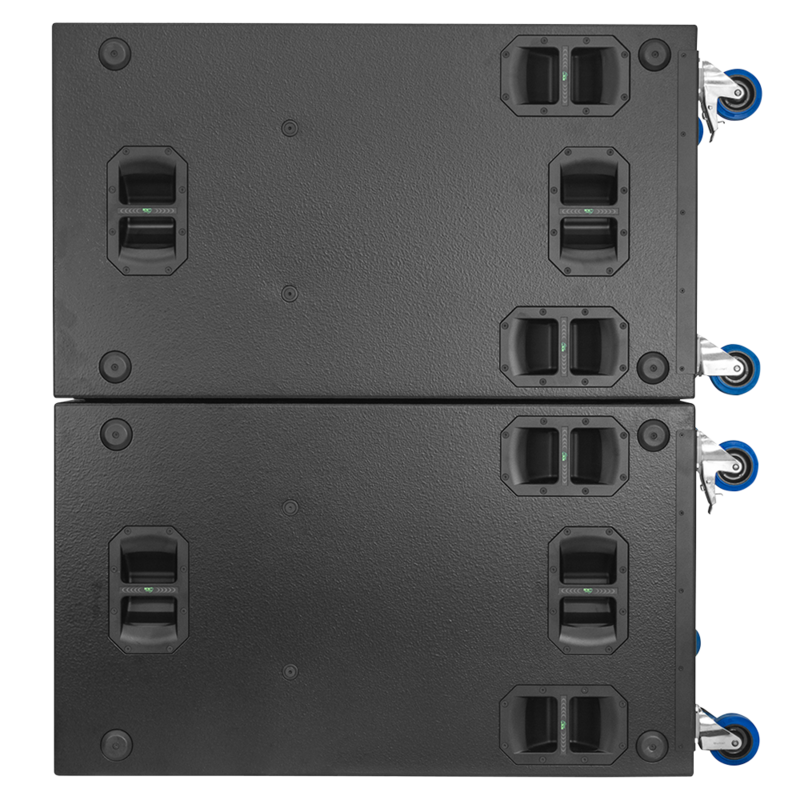 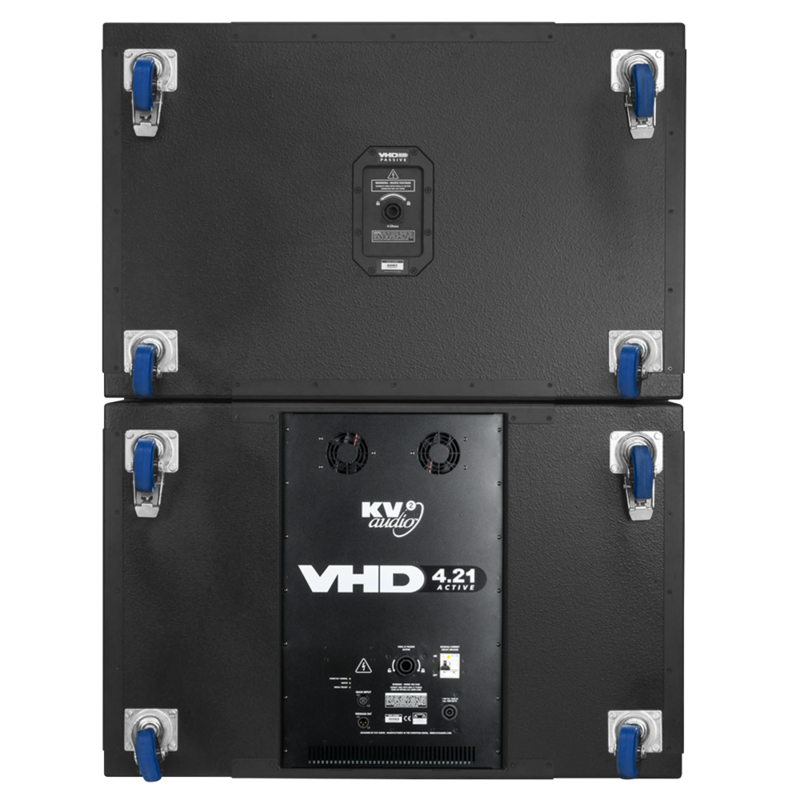 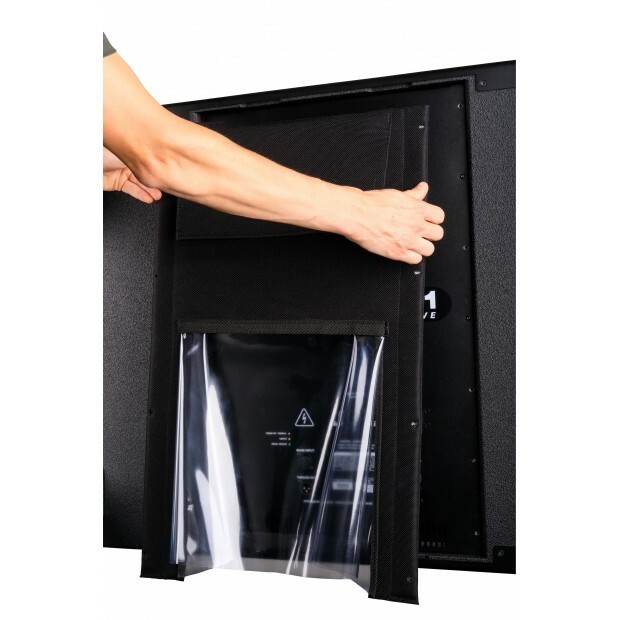 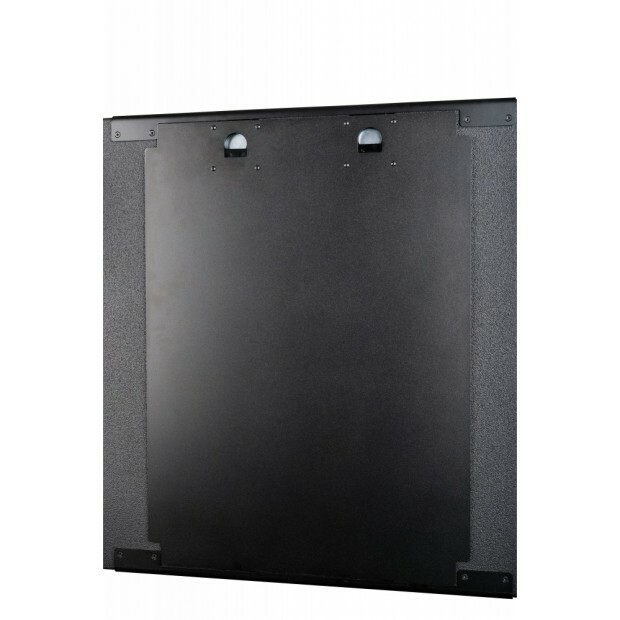 The VHD4.21 Active Subwoofer Module consists of two purpose designed 'Low Loss-Band Pass' enclosures, one Active and one Passive, with each enclosure containing two specific custom designed large format 21" woofers. 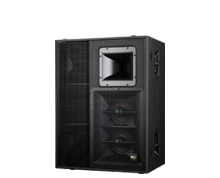 The Low Q design has been applied to attain the optimum Loudspeaker loading, enabling a high sensitivity of 109dB 1w/1m. 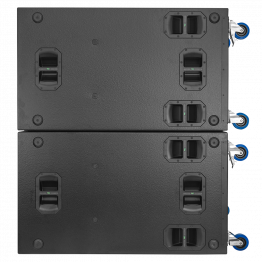 The design of our unique and innovative new power management system enables the Active Power Amplifier to deliver peak output levels of 14kW, whilst operating at a modest constant consumption of 3.6 kW from a 16A circuit. 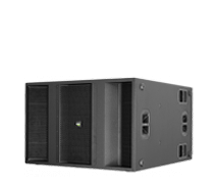 An impressive maximum 320V supplied (limited) peak to peak at 100A from the VHD4.21 Active Module represents a bullet- proof technology that has been fully developed and refined over 12 years of active operation in real life applications, providing maximum control over movement of the large mass of the speaker. 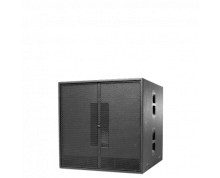 Woofer Size / Voice Coil Diameter / Design 4x 21" / 5.3"